The device is able to measure the duty cycle and allows working with impulse signals. 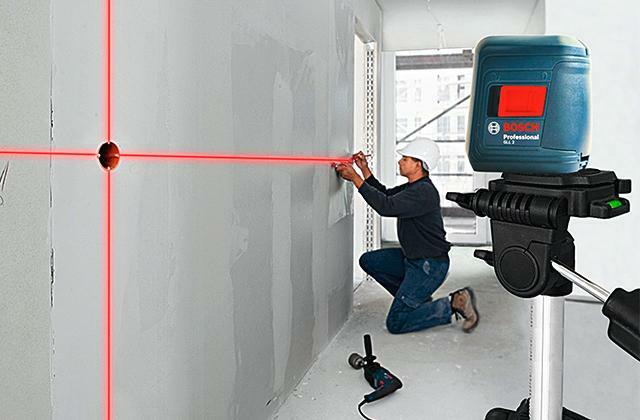 In our opinion, the Proster PST99 will be a great choice for people working in the daytime and needing a powerful measuring instrument. The supplied leads are well-insulated and can withstand high power fluctuations (up to 1000W). 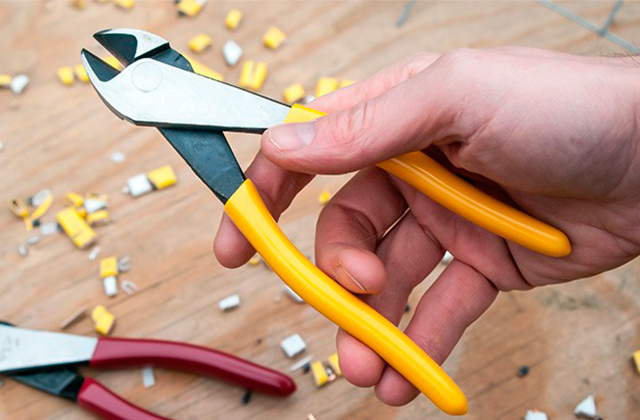 9 V battery has a short lifespan. 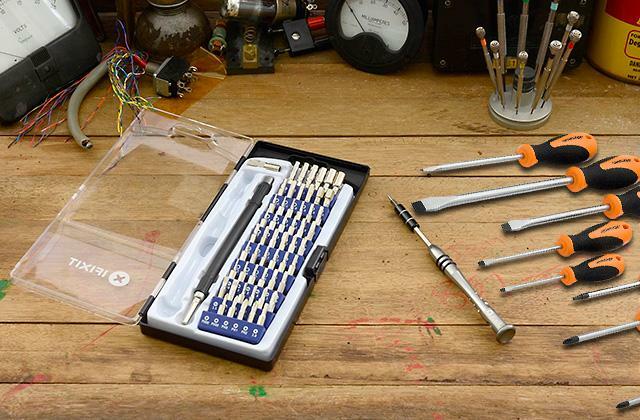 The Thsinde TH036 will be a nice addition to a toolbox of hobbyists as well as those who are into general electrical works. It's extremely safe and accurate. Owing to 20-position rotary switch, you can quickly choose the needed measurements. The rubber casing isn't very tight. 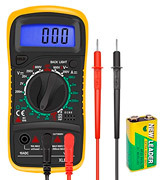 This affordable multimeter is great for occasional checks of fuses, batteries, broken wires as well as mains voltage in the house or 12v in vehicles. It can measure the temperature of objects from 20 to 1000 degrees Celsius. 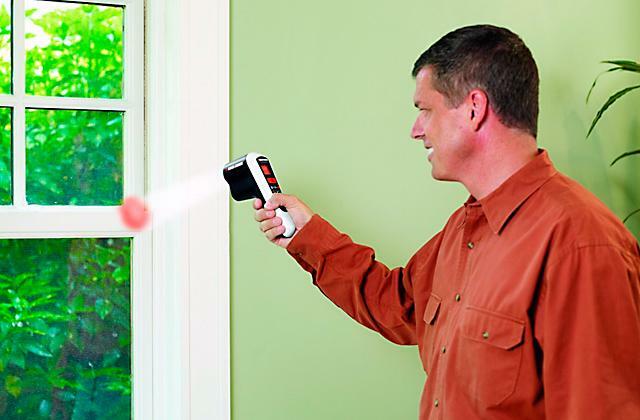 The Tacklife DM01M is a great all-in-one tool for professional and home use. It offers plenty of extra features to make the operation more accurate and convenient. The LED screen boasts high contrast, so it allows you to work comfortably in daylight. The kickstand quality could be higher. 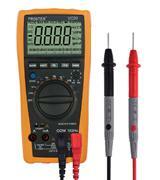 If you are looking for a budget-friendly device, this reliable multimeter is a good choice. It's very easy to operate, so everyone can quickly get the hang of using it. Need an extremely powerful multimeter? The Proster VC99 Auto-Ranging Multimeter is exactly like that. It boasts the measurement range which reaches 1000V for DC and 750V for AC. Hence, the device can be successively used for home measurements as well as in small workshops, laboratories or factories which employ high voltage. The PST99 is equipped with a display that is able to show 6,000 counts. Yet, take note that it comes without backlight that's a bit inconvenient for using the device in some gloomy places. But, under normal conditions, the meter will accurately measure voltage, amperage, resistance, capacitance, frequency, test the continuity, diodes, and transistors, as well as measure the temperature. 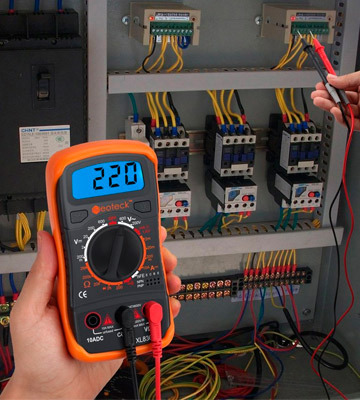 Moreover, the temperature can be measured in Celsius and Fahrenheit and this option makes the multimeter extremely functional and allows for convenient temperature measuring without additional electronic gear. What is more, you will be able to make measurements manually and automatically. Whether you deal with 110V or 380V, the device will automatically pick the right range and show you correct readings. This review would be incomplete without mentioning some other details. The Data Hold button is another agreeable feature which allows you to easily record the measurement values. The tester is powered by two ААА batteries and equipped with an indicator that flashes when the batteries run low. The durable rubber sleeve and built-in support stand provide extra protection against knocks and bumps. And like other high-end models, this digital multimeter boasts overload protection on all ranges, so you can expect the longest possible service life of this device. Apart from the multimeter, you will find a temperature probe, two multimeter probes, and a zip carrying bag in the package. If you want, you can order a less expensive option with an LCD display that provides the maximum readings of 4000 counts. That model costs £7 less and also comes with two multimeter probes, a temperature probe, batteries, pouch as well as the same bunch of extra features. 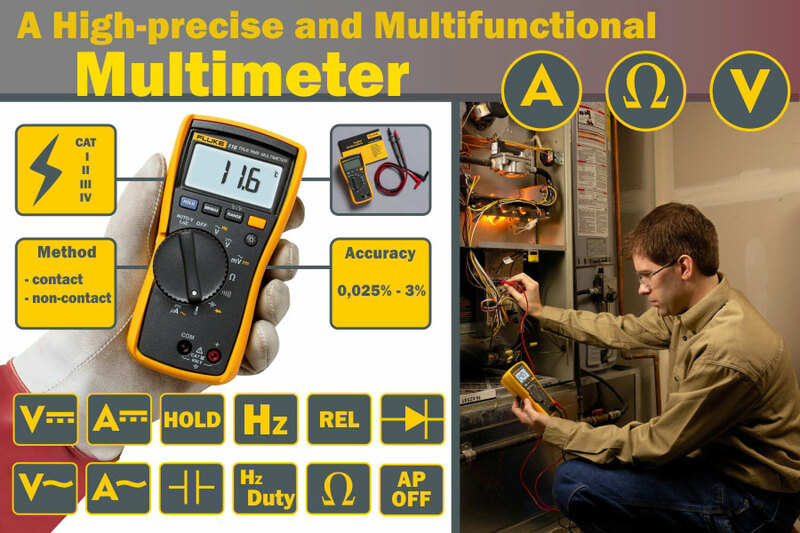 All in all, we really believe the multimeters produced by the Proster company are perfect for people who work in the daytime and need truly functional measuring instruments. 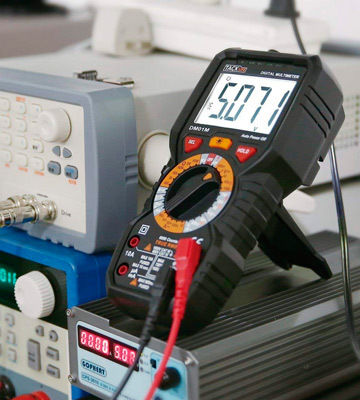 The Thsinde company offers you an extremely functional multimeter at half the price of other big names. The device seems fairly solid and well-built. 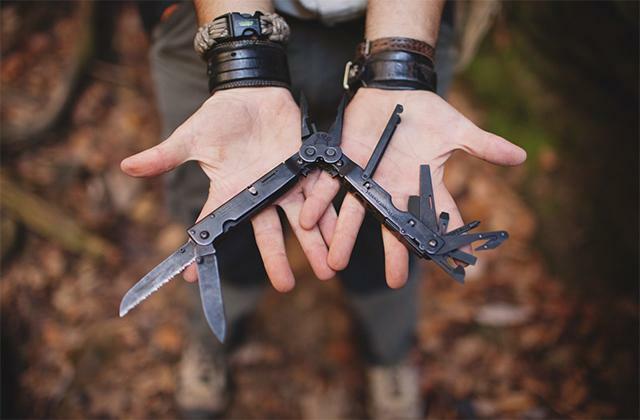 It's extremely rugged and lightweight at the same time. The thick insulating case is removable, though you'll need to put some effort. The case has a grippy holster and notch allowing you to hang the device up. 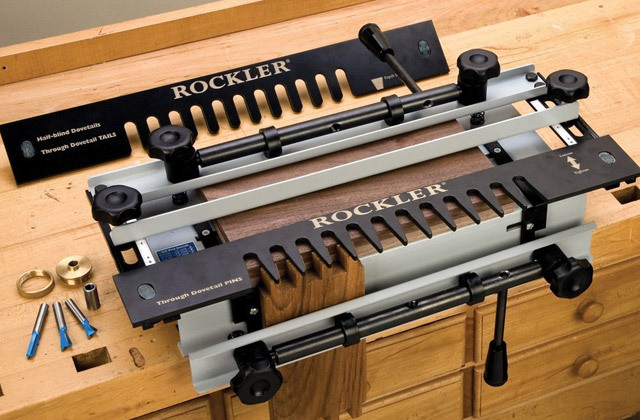 Also, it features lead storage on the back as well as a handy tilting bail for working on the bench. The supplied leads are durable and well-insulated at the connectors. Another good sign of quality is removable proper fuses. So, if the fuses are blown, you can quickly replace them. You just need to unscrew the back and pop in a new one. The highlight of this model is its large and clear display that can show up to 6000 counts (3 5/6 digits). The screen is backlit, meaning it's well-visible in dimly-lit and dark areas. The backlight stays on for around 15 seconds. The sample rate of the display is around three times a second. All the readings appear stable. Under the display, there's a series of buttons with a centralized dial selector beneath. Input jack sockets sit right under the dial selector switch. Overall, the device is pretty simple to get used to. 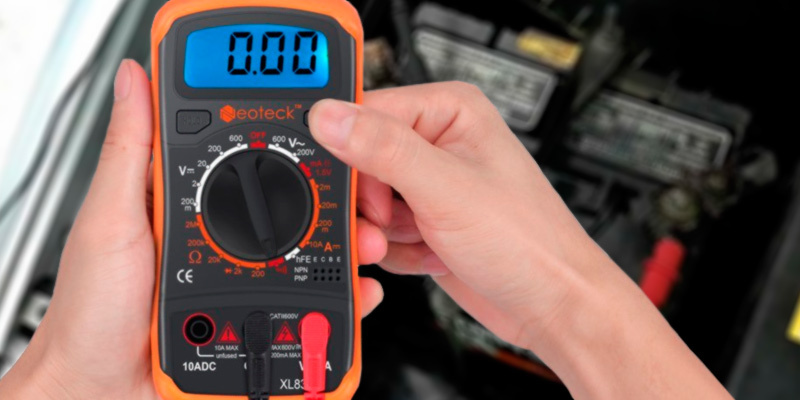 It's a great multimeter for novice users and for general household tasks. Max/Min function will store high and low readings while testing. This feature is useful for monitoring quickly changes of voltage, current or resistance values. Range button allows you to take readings automatically or manually. Relative mode is often used to compare the current reading you have on the screen with the previously stored one. One more distinct feature you won't find on devices of this price is its Non-contact Voltage Alert. Once it detects that voltage is greater than 700V(RMS), the device will start glowing and beeping to alert you. 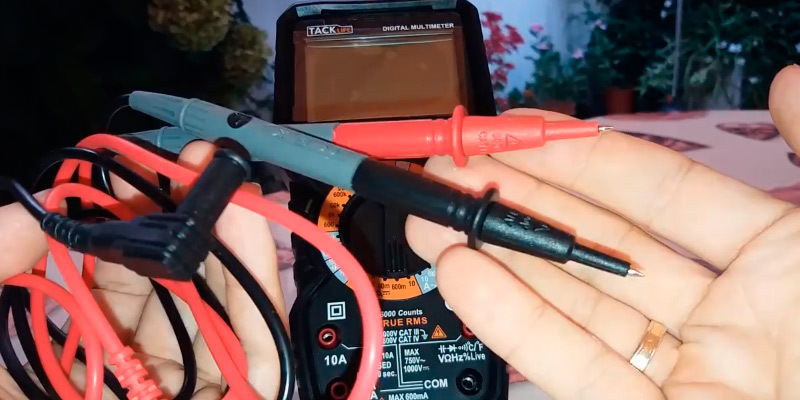 If you need a multimeter for basic electric jobs around the house and occasional use, we bet you don't want to spend a fortune on this tiny device. And that's where the ULTRICS® Digital LCD Multimeter can come in handy. It's a real bargain you just can't miss. For less than £10, it has quite a lot to offer. It features a dual-slope integration A/D converter to accurately measure DC Voltage Range, AC Voltage as well as perform Battery check, Ampere check, Diode check, Transistor HFE check, Continuity check, Resistance check, etc. With such huge measurement range, it can be also used for simple checks in different laboratories, education facilities, factories, and workshops. It can accurately operate in any environment within the 0°C - 40 °C temperature range. The device is powered by a 9V battery of NEDA 1604 or 6F22 Type, but its usable life leaves a lot to be desired. However, if you're not an electrician and just going to detect mains voltage in your house or 12v in your car from time to time, the battery life is quite enough for those needs. It's worth mentioning that the battery isn't supplied with the multimeter, so you'll need to buy it additionally. 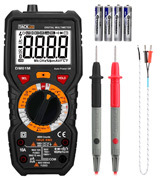 The package includes the digital multimeter, full set of upgraded 1000V 10A probes/leads, and instruction manual. The manual is pretty basic, still, novice users will find all the information on how to check fuses, batteries, broken wires, and similar stuff. Unlike other cheap multimeters, this one looks fairly solid. It's housed in a rugged rubber casing with double insulation. It reliably protects the multimeter from splashes and minor bumps. The casing features a small flip-out stand on the back that offers a great viewing angle. 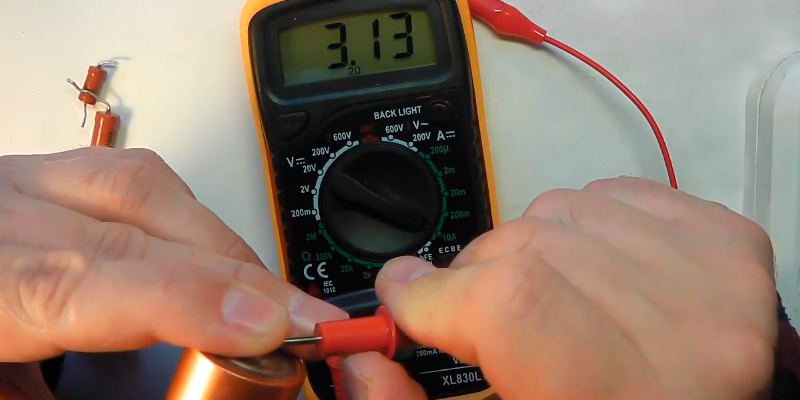 The multimeter can be either handheld or stood. The device has a mid-sized LCD display with blue backlight to be easy-readable in low light and dark environments. Other than that, it has no extra frills. Among the basic features, we can mention the Full overload protection and Data hold function that work like a dream. 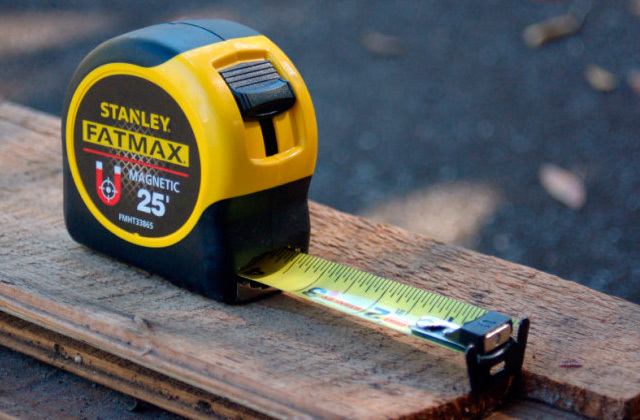 If you need an all-in-one measuring device, you've just found it. 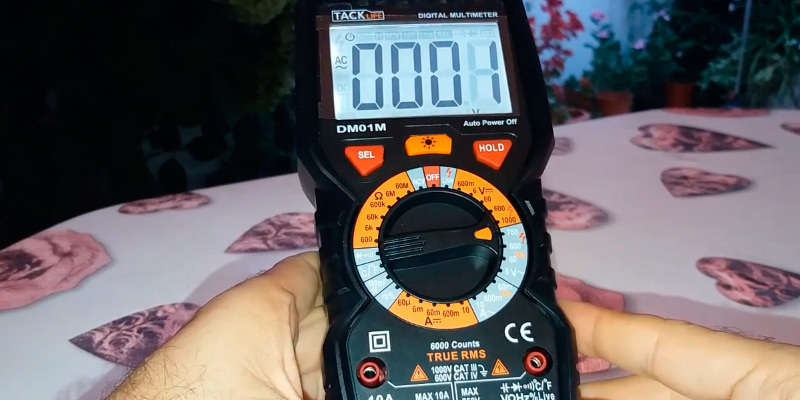 The Tacklife DM01M is a fully featured tester that can serve as a 6000-counts multimeter, AC/DC current tester, AC/DC voltage detector, continuity electrical tester, live-line digital tester, duty cycle digital meter, frequency digital multimeter, diode electronic tester and even a thermometer. Such great functionality can be rarely found on similar devices. 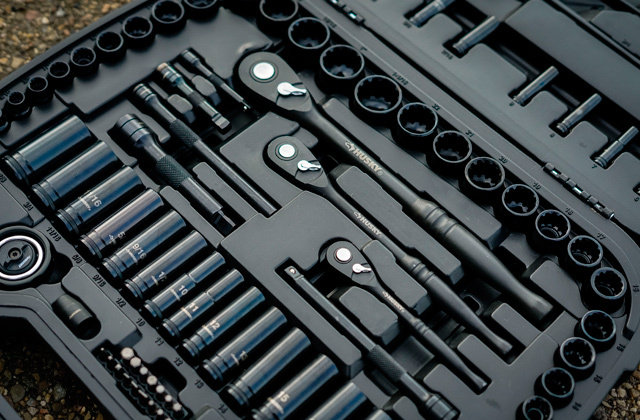 No wonder that it's widely used not only by professional electricians at construction sites but also in various electronic device repairing centers, schools, and colleges by semi-professionals. And although at the first glance the device might seem too tricky to get used to, it's fairly simple to operate. It doesn't feature Auto range but that's not a serious issue since Manual range selection can be even more convenient. It provides better control for measuring voltage. The dial feels well-made and has a nice ball bearing "click" as you turn it. The tester provides outstanding performance and can show true RMS 6000 counts to deliver you highly accurate measurements. The sampling time makes about 2~3 times per second. The LCD display is large and backlit. Overall, the multimeter is a bit chunky yet comfortable to hold due to the soft rubber protective cover. For the safety reasons, the Tacklife DM01M meter has a dual-ceramic 750V fuse protecting it from burning out, while PTC protective circuit ensures the complete safety of use. It meets CAT III 1000v and CAT IV 600v standards and boasts overload & short-circuit protection. So, if you need an incredibly safe and functional tester, the Tacklife DM01M can be a go-to option. Unlike other models with just a backlit display for working in low-lit environments, this model has an extra rear-facing LED light for even more convenient operation. When the display back-light is turned on, a torch on the back is turned on too, which is very useful when working in completely dark areas. Though it can be a huge drain on the batteries. Other exclusive options include NCV Detection, temperature measuring, and Live Line testing. 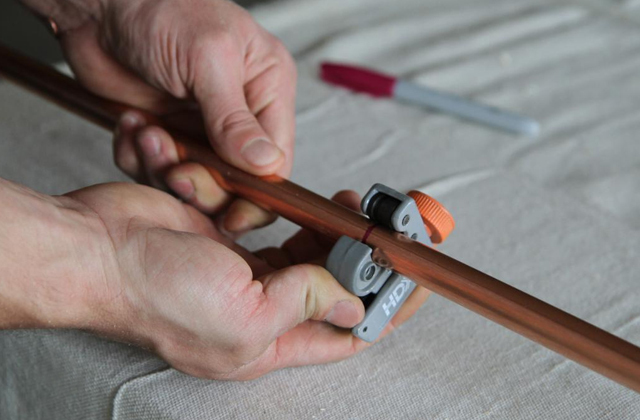 Using a K-type thermocouple test probe, you can get the accurate temperature in degrees Celsius or Fahrenheit. If you want to detect whether the socket is "Live" or not, you can connect a test lead, and the meter will beep if it's active. 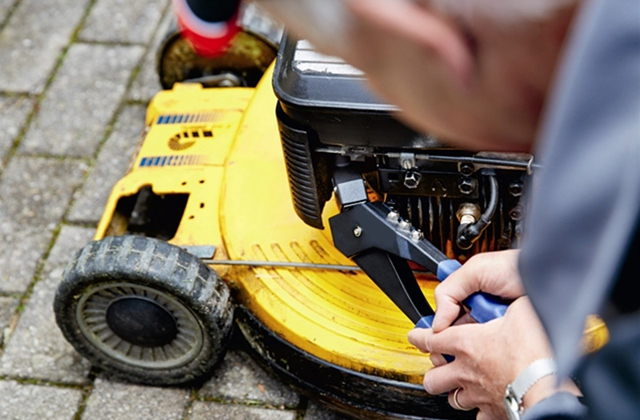 If you're afraid of electric shocking, you're free to check a socket even without a need to connect test leads. 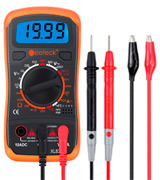 The Neoteck company has released a decent pocket digital multimeter that is recommended by many professional engineers. It can be very useful in different laboratories, education facilities, factories, workshops, and homes. 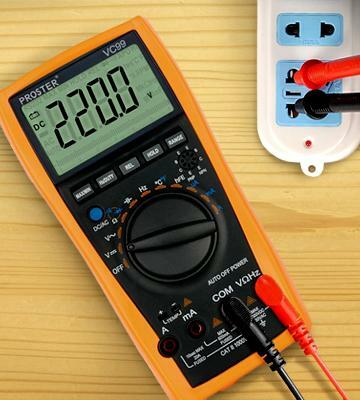 Just like its more expensive counterparts, it offers a comprehensive set of features and can accurately measure AC/DC voltage, DC current, resistance, and many more. With it, you can quickly perform a Diode assembly test, transistor P-N junction test, and transistor hFE test. All the readings are well-visible on a large auto-polarity LCD display. The blue backlight on the display is very helpful if you're using the meter in dark areas. The tool is wrapped in a nice protective orange shell which is made of non-slip soft plastic. The cover has a built-in stand that allows you to place it at a 45-degree angle for hands-free operation. The meter has a compartment lid on the back for inserting the 9V battery. The lid is secured with one cross-head screw that's very easy to remove. By the way, the manufacturer has thoughtfully included the battery in the set, so you can start using the multimeter right out-of-the-box. Also, there is one test pair of lead banana plugs to alligator clips and one pair of test leads in the box. So, if you need a usable meter with "all inclusive" package, the Neoteck pocket model is a sound choice. Now, we'll try to briefly explain how this meter works and what its ports are intended for. Two probes should be plugged into two ports on the front of the unit. The COM stands for common and it's usually connected to Ground or ‘-’ of the circuit. The COM probe is black. 10ADC is the port that's used for measuring large currents (more than 200mA). mAVΩ is the port in which a red probe is conventionally plugged into. This port enables you to measure the current (up to 200mA), voltage, and resistance. Both probes have banana type connectors on the ends that plug into this meter. Everything seems quite simple, so don't lose an opportunity to awake your interest in electronics with the Neoteck digital multimeter. A multimeter is a multi-purpose measuring instrument, the functionality of which encompasses those of multirange ammeter, ohmmeter, and voltmeter. This small device allows detecting faults and faulty connections in a power network, checking coils inductance, measuring line voltage, DC and AC current. They can also let you check 12V in your vehicle. These are only the basic tasks multimeters are designed to perform. Some sophisticated models can even let you measure the temperature of objects without a need to touch them. Though to be able to access all those possibilities and features, you should choose the right type of a multimeter. Our review explains what features are to be considered in the first place so that you can make the right choice. 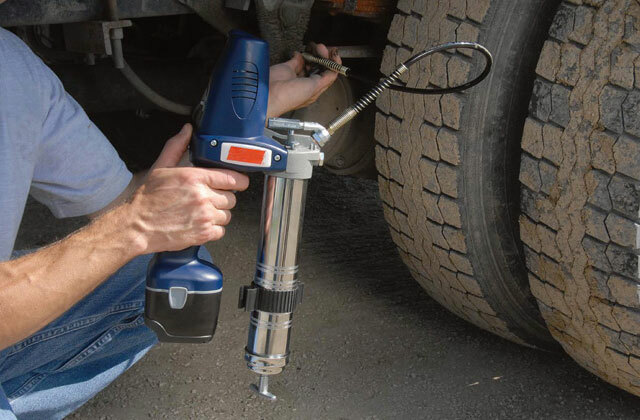 Another indispensable item car owners should have at hand is a car battery tester, whereas a soldering iron may prove useful for repairing a wiring. 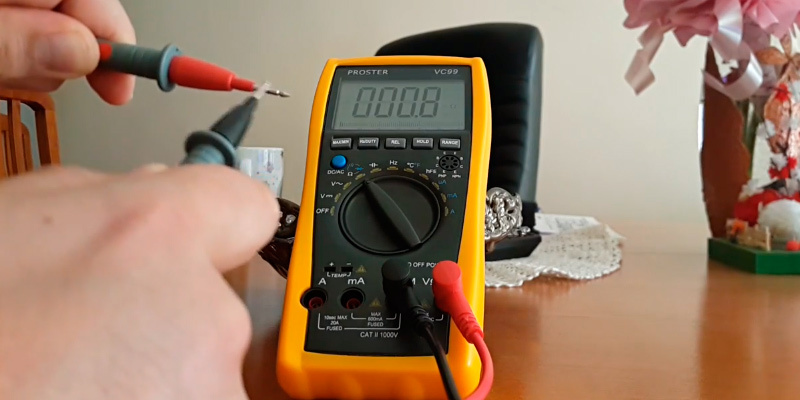 When choosing an analogue or a digital multimeter, first of all, you need to determine the multimeter operation method and types of parameter measurements you plan to perform with the device. For clarifying the required multimeter features, you should figure out the electric parameters you need to measure. Thus, specialised DMM (digital multimeter) devices for professionals are capable of measuring not only basic parameters (AC and DC voltage, current, resistance) but also capacitance, inductance, temperature, frequency as well as pulse width and interpulse periods. Some multimeters can perform a continuity/loop check.The second important set of parameters includes the measurement accuracy and range. 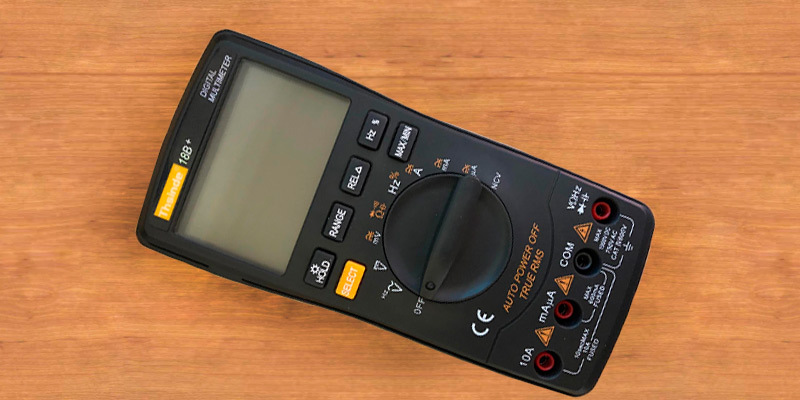 A relative accuracy, which is often specified in multimeter datasheets and ranges from 0.025% to 3%, is the error of a multimeter measurement compared to the value obtained with the device used to calibrate the multimeter. 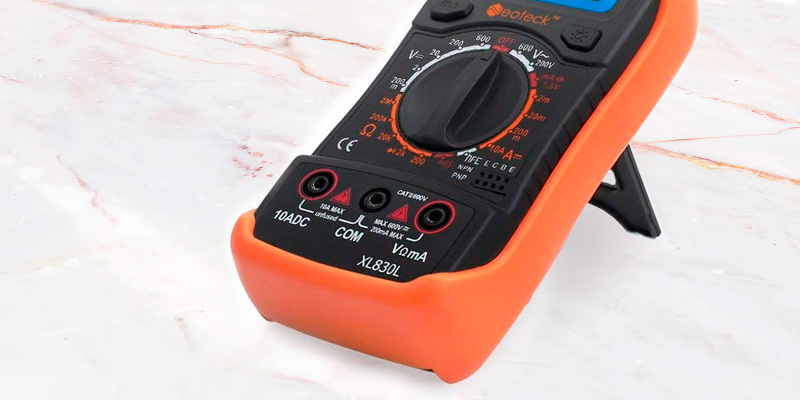 With that, a multimeter with a relative accuracy of 1.5-3% will meet basic household demands, while a multimeter with a better accuracy is optimal for laboratory testing or engineering works.The measurement range defines the smallest and the largest values measured for a certain parameter. The bigger the range is, the better a multimeter suits industrial and engineering purposes. The third aspect we find important to consider is the convenience, including ergonomics, displaying for readings, and general controls arrangement. You need to assess the device’s ergonomics in terms of a good grip; thus, a device with better ergonomics will provide a better grip. 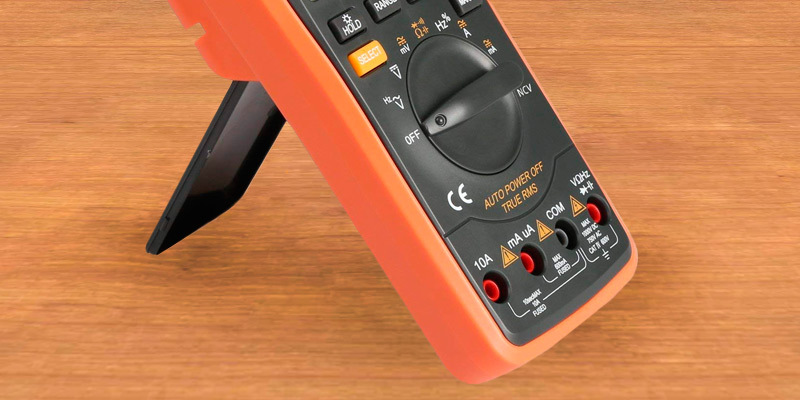 The multimeter convenience also influences the measurement precision. 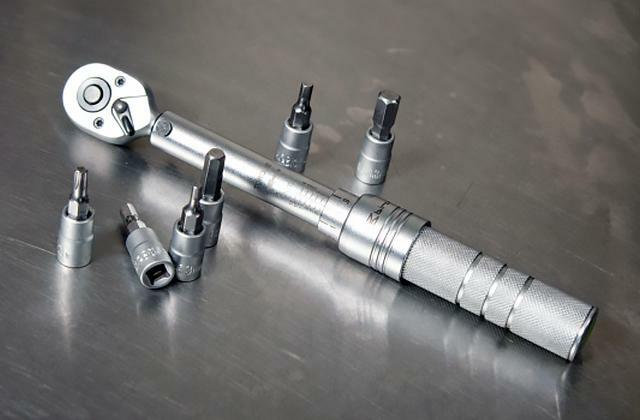 However, such useful features as a built-in flashlight, continuance check, auto shut-off, and the Hold feature for retaining your measurements are also beneficial for the measurement precision. Another convenience-related design element is the multimeter display. The display size is crucial: the bigger the display is, the more numbers it can show and the higher the multimeter's resolution is. The resolution in the vast majority of cases is specified as a number of decimal digits displayed. If the most significant of these digits cannot take all values from 0 to 9 it is often termed a fractional digit. For example, a multimeter, which can display up to 19999 (plus an embedded decimal point) is said to display 4.5 digits (99999 for a full 5 digit device), while the 3.5 digits device shows measurements up to 1999. The display backlight will help you see the readings even in the darkness.In terms of a measurement method, multimeters can be divided into contact and non-contact. There are also combined electronic multimeters that can measure using contact (probes) and non-contact (jaw opening clamp) tools. The last but not the least multimeter parameters to keep in mind are safety and usability. It’s all about choosing a measuring device that conforms to anticipated operating conditions and has an adequate protection (moisture and splash protection, shockproof plastic, protective case). 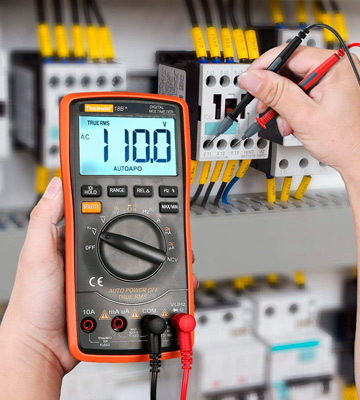 The next noteworthy feature is the electrical protection of multimeter inputs along with the electric safety class (protection from an electric shock in case of high voltage current occurrence on multimeter inputs). In most cases, the electric class or IEC protection class is clearly specified on a device label and manual. According to the requirements of the IEC1010-10 standard, all multimeters are referred to one of the four electric safety classes: CAT I — for low-voltage devices circuitry, CAT II — for local power supply circuits, CAT III — for distribution power supply chains installed indoors, and CAT IV — for analogous distribution chains laid outdoors. 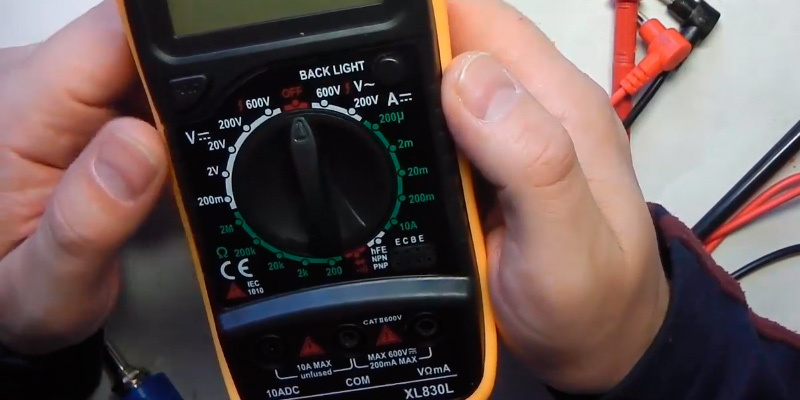 The electric protection of multimeter inputs is very important too, as in most cases multimeters get damaged due to non-observance of the maximum voltage or current measured, occurrence of electrical fast transients and while connecting multimeter probe tips to a live wire with the multimeter switched to resistance measurement mode. To avoid a failure of the appliance, manufacturers implement multimeter inputs protection of different types: electronic and electromechanical (thermal protection), with a conventional fuse or a combined protection. An electronic protection means are the most effective as they provide protection for a widest current value range, offer the best versatility, rate of response, and reset time. 1. 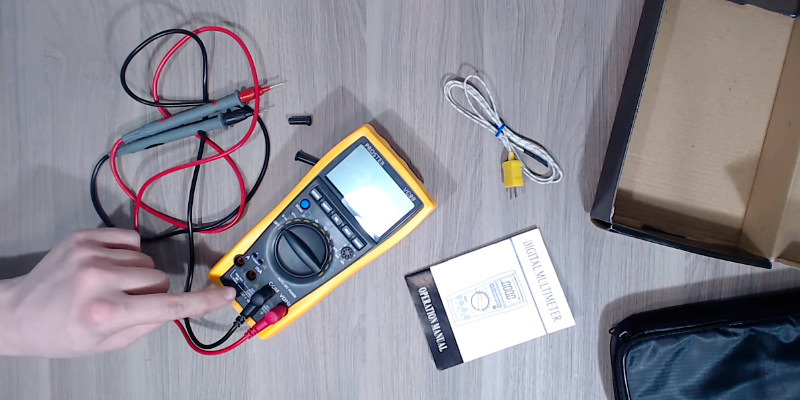 How to Use (and Choose) a Multimeter! Instructables. 2. Ken DePue How to pick the right meter, Fluke. 3. 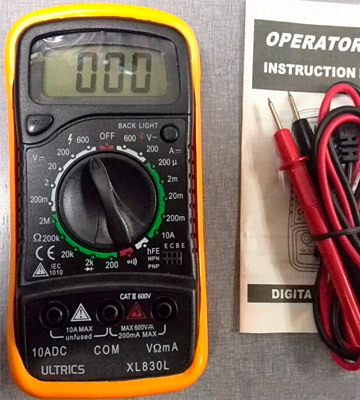 Multimeters Buying Guide, eBay. March 19, 2014. 4. How to Use a Digital Multimeter or DMM: choosing a DMM, control settings on the DMM, and DMM features, InspectAPedia. Jan 14, 2015. 5. 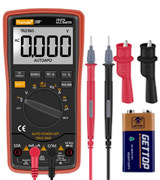 What to look for in a multimeter?, Stack Exchange Inc.
6. Multimeter, Wikipedia. October 7, 2016. 7. How to Use a Multimeter, SparkFun. 8. Juan Rodriguez What is a Multimeter? Where to Use It and When, The Balance. June 21, 2016. 9. How to Use a Multimeter, Science Buddies.